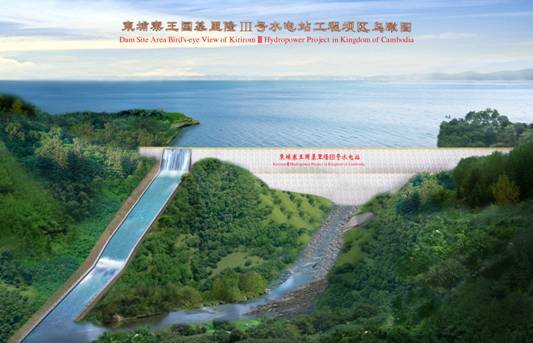 The Kirirom III Hydrodam came online in Feb 2013 and is supposed to supply 78 million KWh of electricity a year. This is the third dam in Cambodia after Kirirom I and Kamchay. There are 3 more in the works (and equally as controversial I might add). A portion of the project, apparently. This project is still being approved. Stay tuned.